Sniper Elite 4 key developed by Rebellion Developments is a tactical third-person shooter with stealth elements. It’s the forth sequel to Sniper Elite franchise. 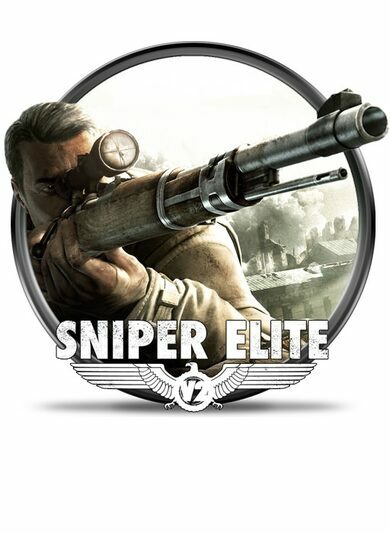 The game is set in the year 1943, the action follows up the events in Sniper Elite III. This time, in Sniper Elite 4 key, the Royal Navy finds out about rumours of a new Nazi weapon being built in Italy, and they send you to interfere with the Nazi plans. The campaign consists of eight missions. The maps are large, and the game follows "play it how you want to play it" philosophy, thus there’s no voice in your head governing you to objectives. Sniper Elite 4 key without a doubt excels in the way you scope your enemies. If you want to land some successful hits for the infamous X-RAY cam system to activate, many factors are to be considered. Gravity, muzzle’s velocity, wind speed and direction, scope drift and ammo scarcity are to name a few. While sniping is one of the key elements, you have a variety of other means to eliminate your AI Nazi enemies. Whether it’s silent take-downs with a knife, planting bombs on already cold Nazi bodies, or setting wired traps it’s all up to your ingenuity and imagination. 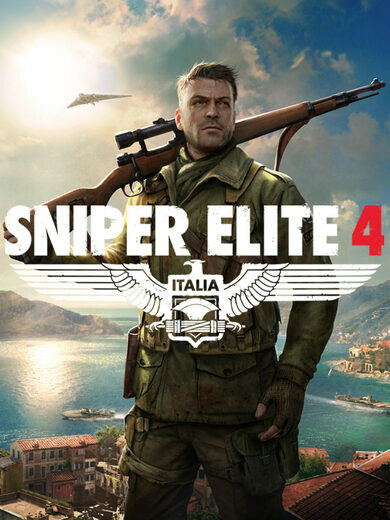 Sniper Elite 4 key sure offers stealth elements incorporated, where you can spot, stalk and silently eliminate unsuspecting soldiers, however, if you are spotted and enemies from all over start rushing to your location, good old-fashioned gun-down using SMG is also up your sleeve. The Sniper Elite 4 key offers quite a few options to share the experience with a friend. You can Co-Op and run through all the single-player campaign alongside your friend, where both of you can cause havoc in whatever form you desire! 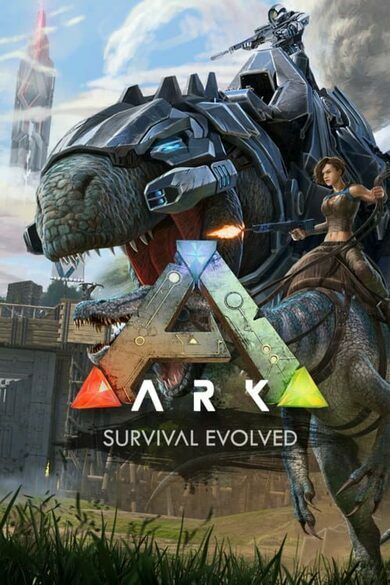 Survival Co-Op mode launches packs of enemies straight at you in the form of twelve increasingly more difficult waves. There’s much more action in this mode, but there’s still plenty freedom to experiment and improvise. Considering multiplayer, sniper vs sniper battles are as intense as they are patient, composed and enduring. 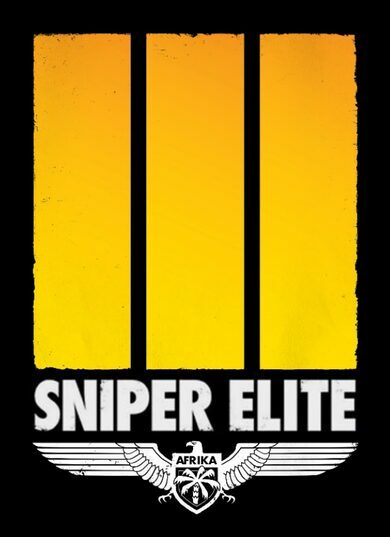 One of the signature multiplayer modes with Sniper Elite 4 key, requires players to land the longest distance kill shot to win. Control multiplayer mode is basically a standard variant of capture and hold. However, having a sniper makes it fast and focused simultaneously.